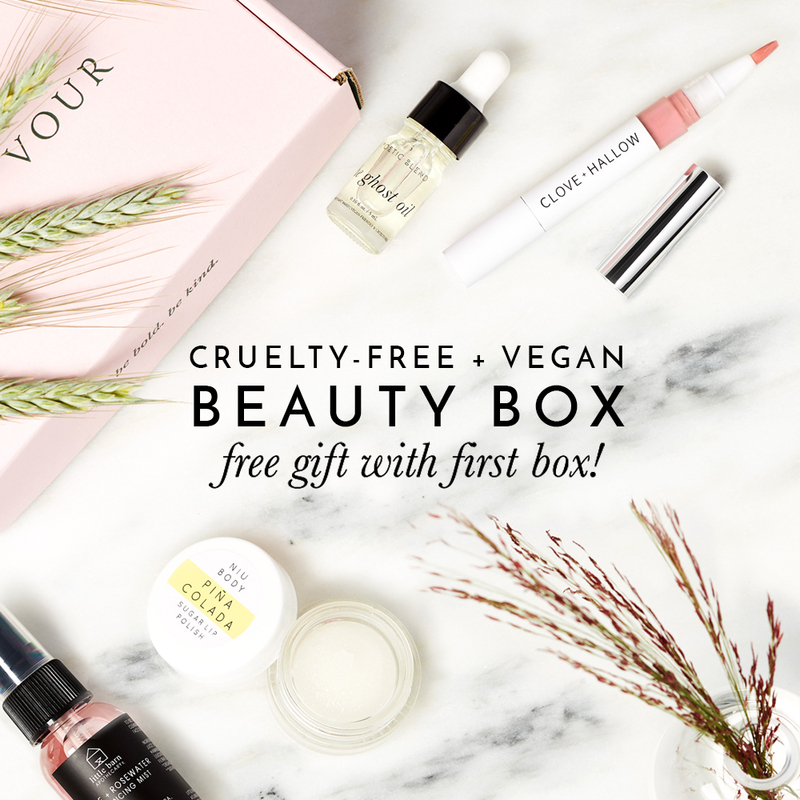 This post contains affiliate links to keep this blog running. All opinions are mine. 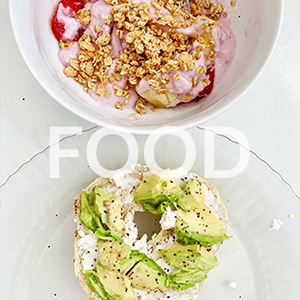 I like starting my mornings on the healthy side. Either with water, or a healthy smoothie. Smoothies are my addiction, I need to have one at least once a day. But it's a good addiction right? I like making my smoothies simple, but yummy at the same time. I already made a video with 3 smoothie recipes. The smoothie recipes I shared are so easy to make! On the occasional time, I even like to add vegan protein powder to my smoothies. Everyday I like to make something different. Why I like it? 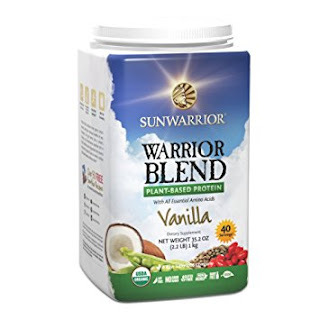 The first time I tried Sunwarrior protein powder is when I used to work at Choices Cafe years ago. This is the powder that was used to make the protein smoothies. 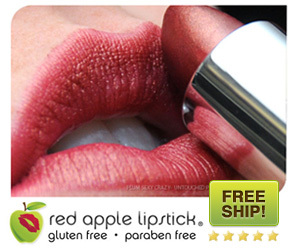 I was hooked when I first tried it! I really like the vanilla flavor, and to this day I still like it. Now the packing design is different. Why I like it? 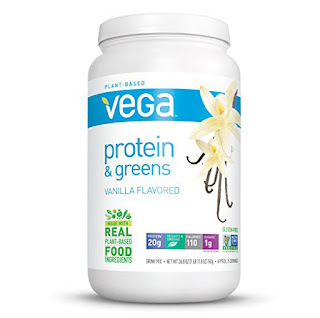 Vega protein powder is the second one I got to try. I tried this one because my sister had bought a tub for herself, and this is when I got an opportunity to try it. It tasted amazing as well! The Vega protein powder is available in many flavors like: Berry, Chocolate, Coconut Almond, Natural, Tropical, and Vanilla. Why I like it? 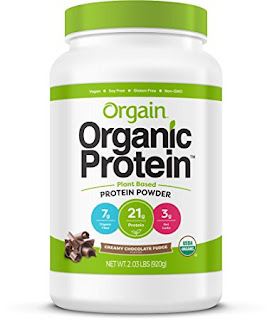 My mom found the Orgain powder on sale at her local grocery store, and bought one for herself and one for me. She found it at an amazing price of two bottles for $10! I wish they could always be at this price! Nevertheless I enjoyed it!! 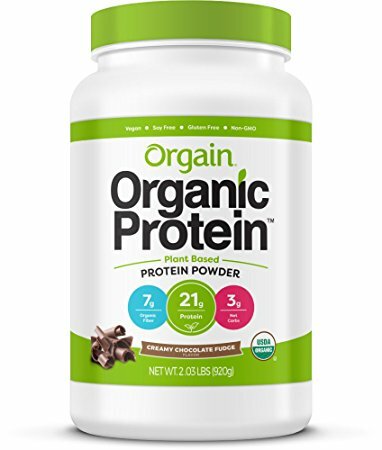 I went through the Orgain protein powder tub so fast because it was that good. Why I like it? I wanted to share three vegan protein powders I have liked so far, but wanted to include an extra one. 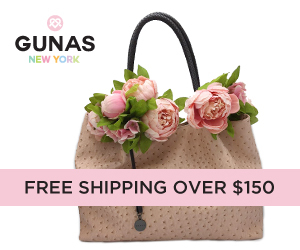 This is a brand that reached out to me earlier this year. They sent me their product so that I could share it on my Instagram account. 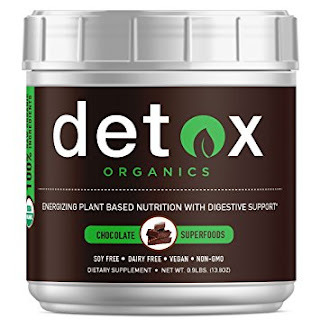 As I mentioned before, I like to mix up what I drink first thing in the morning, so sometimes I'll start my day with Detox Organics. I think it tastes good with water, although my preference is sweeter options. So next time I'll try it with almond milk. 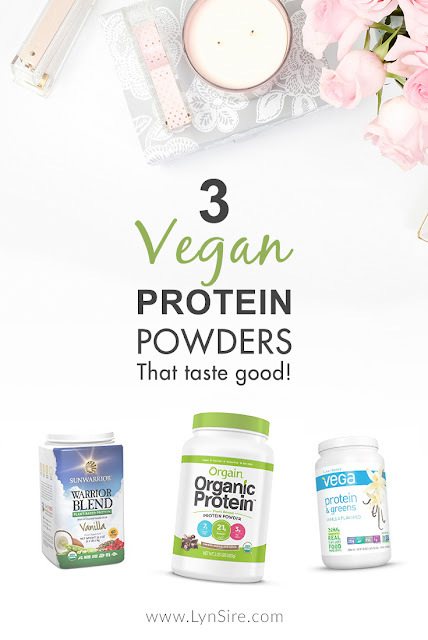 These are three, plus an extra once I decided to include, vegan protein powders that I have liked so far and that I recommend. 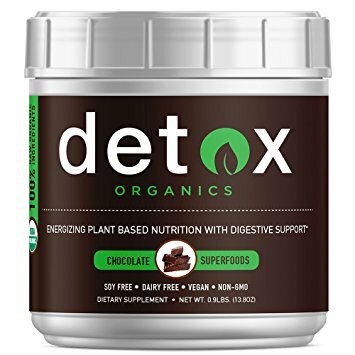 I like how they taste, and it's a great addition to your smoothies. Do you have a protein powder that you like? Share it down below! I'll have to check these out! It can be really difficult to find good tasting protein powder! I haven't tried this kind of supplements. I guess because we don't need it in this part of the world. However this can be essentials for others. I havent tried any supplements in my smoothies.. but i may just have to try this one!